Welcome to the Electrical group of SmartGuy.com. Feel free to interact with other professionals from across the world. You can find professionals, find deals on services, find professionals who might barter, or simple post questions, comments, or suggestions. Electricians specializing in electrical wiring of buildings, stationary machines, and related equipment. 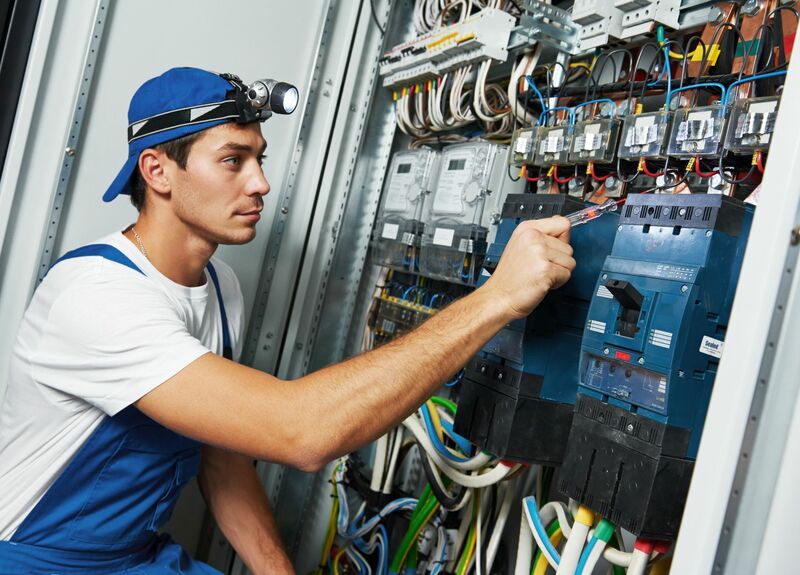 Electricians may be employed in the installation of new electrical components or the maintenance and repair of existing electrical infrastructure.